To learn more see the PROMIS explained. 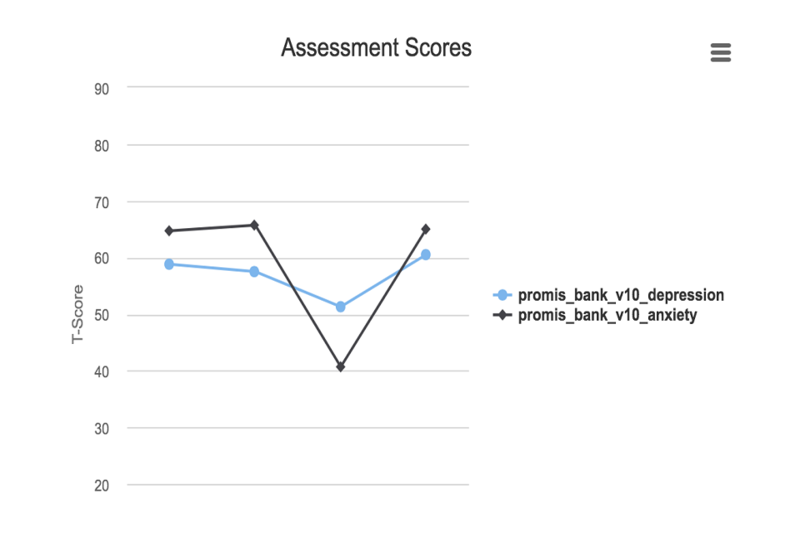 How to load a PROMIS assessment onto your Health Measures app. 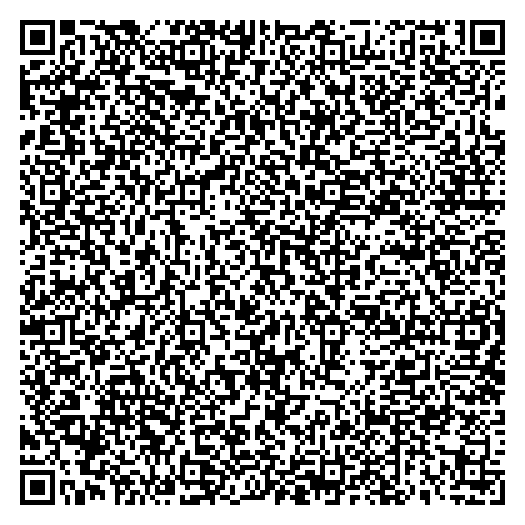 With your Health Measures app, scan the QRCODE below for the assessment you would like to try out. PROMIS measures are scored on the T-score metric. High scores mean more of the concept being measured. PROMIS measures use a T-score metric in which 50 is the mean of a relevant reference population and 10 is the standard deviation (SD) of that population. PROMIS scores are represented as T-Scores, for more information see the T-Scores explained. This page informs you of our policies regarding the collection, use and disclosure of Personal Information we receive from users of the Health Measures app. We do NOT use your Personal Information in any manner. 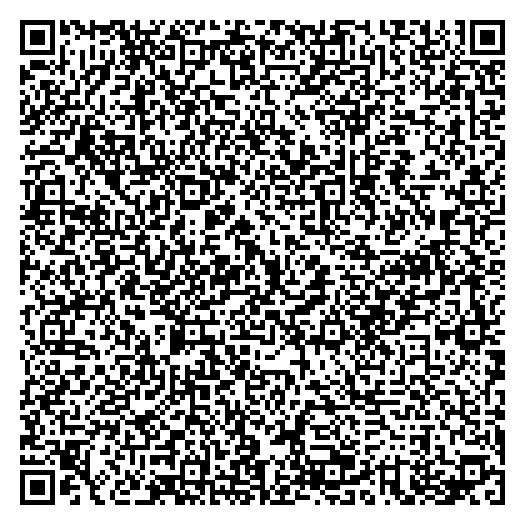 Your camera is accessed only to read QR Code only. No images are saved or transmitted from your device. Data collected by this app is for demonstration purposes only! Data is only transmitted to the server if the user specifics by selecting the checkbox labeled. "Send data to server:".